The package of a product has to be perfect, as it boosts up its saleability. Different products have to be presented in a unique manner, so that the customers find the package attractive. A package can lure a customer to buy a product, which he would have otherwise avoided. 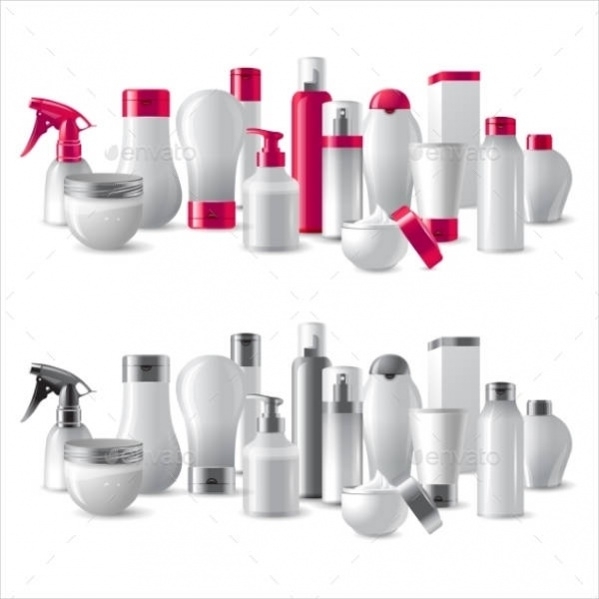 If you deal in cosmetic products, you can go through the designs for Cosmetic Packaging in the website. Here are fifteen exclusive packages that you can customise and download from the website. 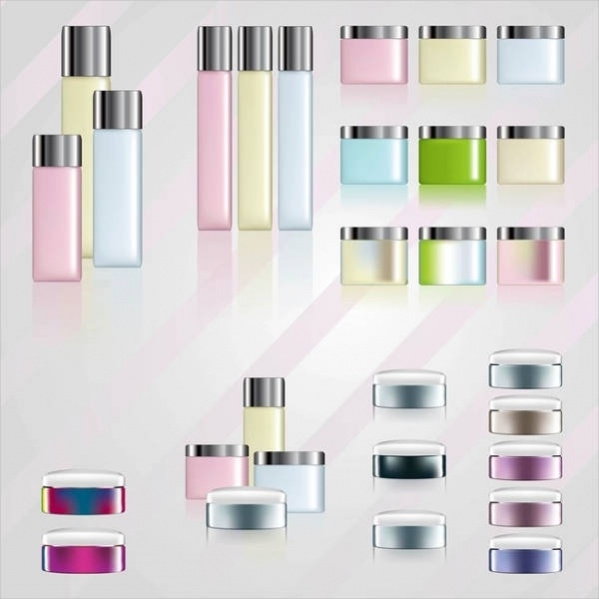 The containers of these creams have a glass finish and the material inside is easily visible. The steel caps of the bottles have a glossy finish. The entire package looks shiny and attractive.You may also see Water Packaging. This template has a three-dimensional appearance. There are various sizes of bottles in the design. The cream colour of the bottles looks attractive and they have a neat finish.You may also see Perfume Packaging. This packaging goes well with soap boxes. They have a curvy appearance with a white cover. 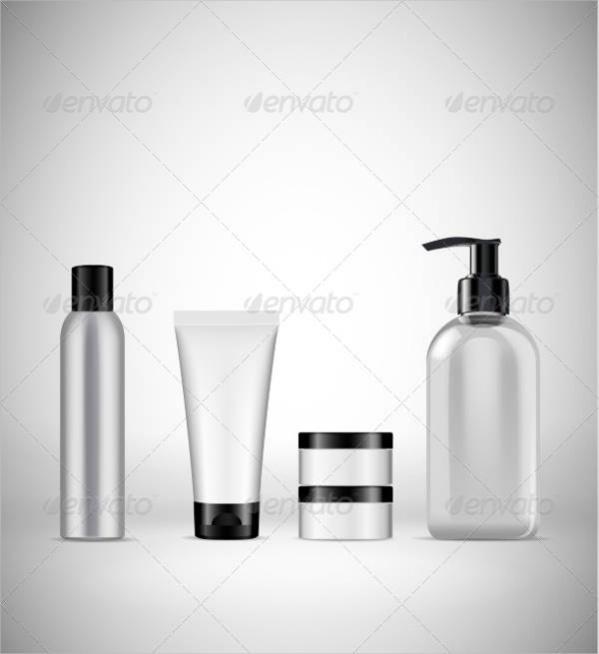 The required text can be written on the white area of the body.You may also Bottle Packaging. 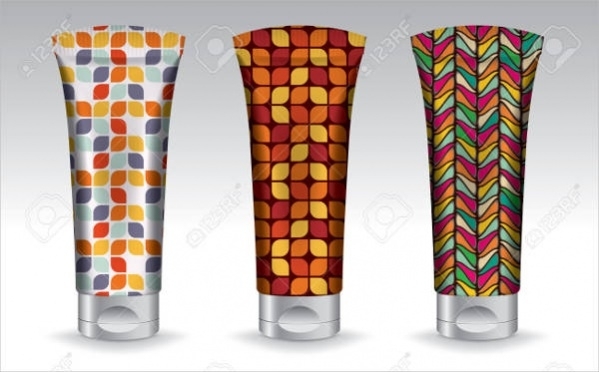 Cosmetic tubes need a shiny and silvery appearance to boost up the level of sophistication. This package has shadowed parts and are ideal for lotions and foams. In this particular package, floral designs have been incorporated on the body of the tube. It is ideal for lotions and creams. The white body of the tube goes well with the black cap. This template is devoid of any text. 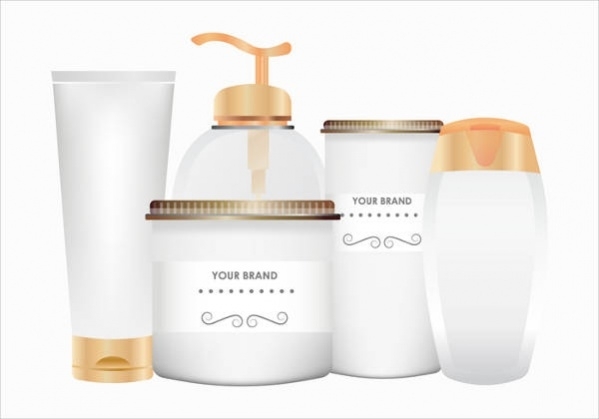 The blank bodies of the bottles and tubes can be imprinted with the desired texts and you can use them in advertisements. Download the template for free from the website. These bottles have beautifully designed themes. The black and orange strikes a good combination for marketing your product. The black, bold font goes well with the bottles. The brownish-golden hue in this package delivers an elegant edge to the package. Different shapes of containers have been used in it. The golden colour used in the rim of the tall container enhances the look. 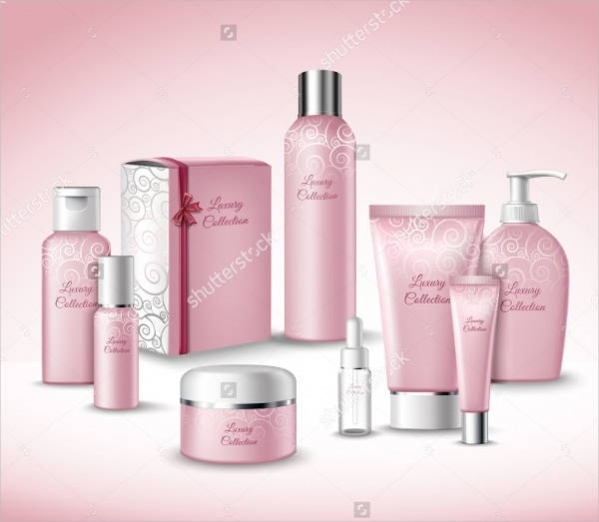 For luxury-cosmetic items, it is preferable to go for three-dimensional themes. The pink background colour suits the theme well. The pink bottles in this package have shiny caps. 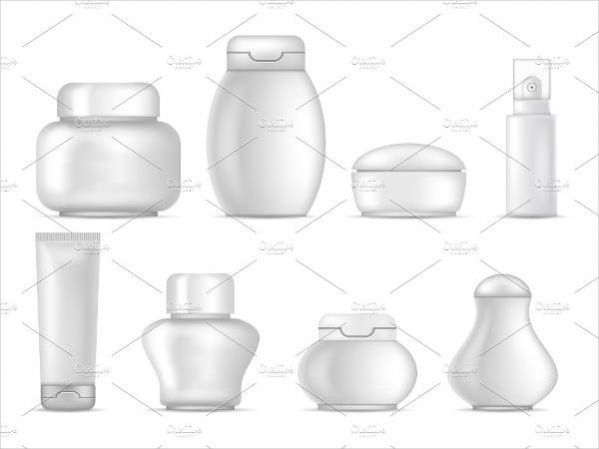 This is a set of editable cosmetic packaging. The white background colour of the body works out well with the pink font colour of the texts. 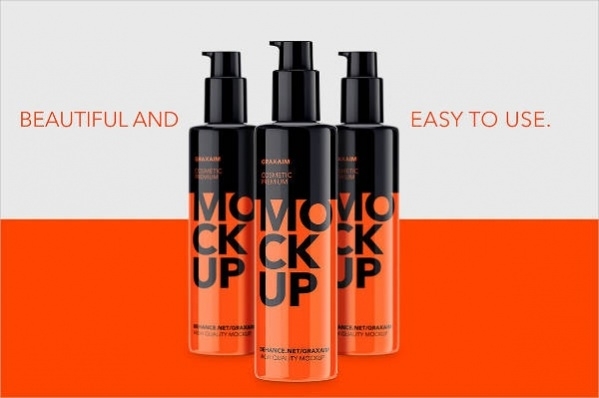 The bottles have sleek and smart looks. 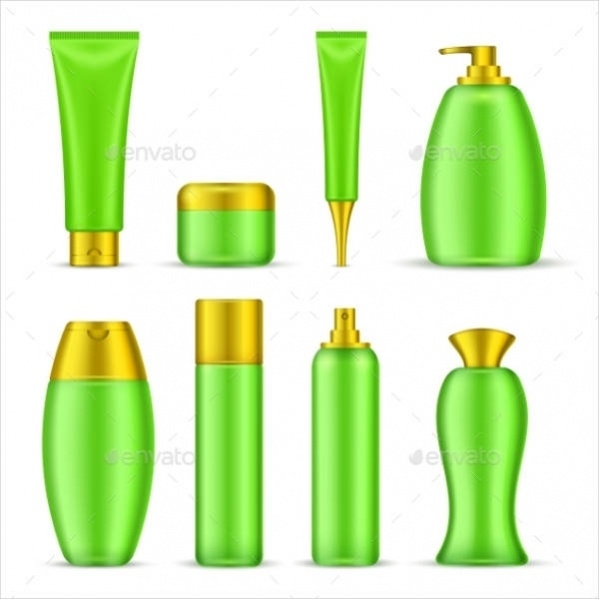 This is a vector illustration of the green bottles for cosmetic products. They have shiny golden caps that make the looks upgraded. You can edit the text in the background area and get it personalised. 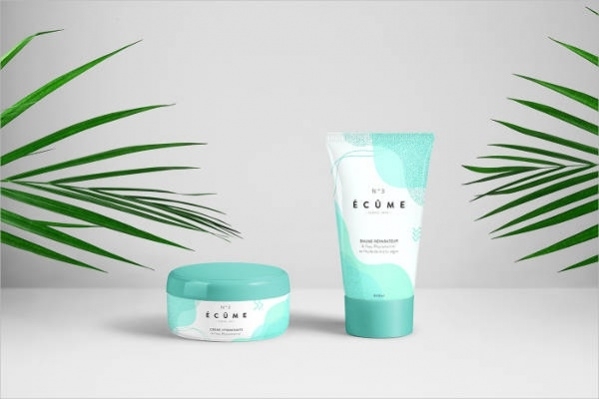 This cosmetics packaging design theme has a number of variations in the shapes of the containers. 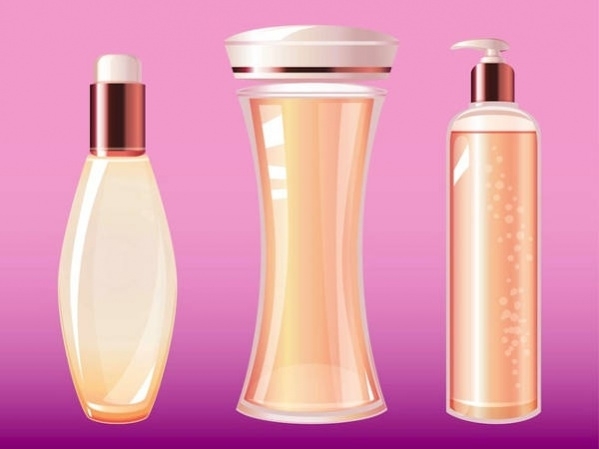 You can use them for creams, lotions, gels, shampoo and so on. The grey body colour can be edited with the desired text. 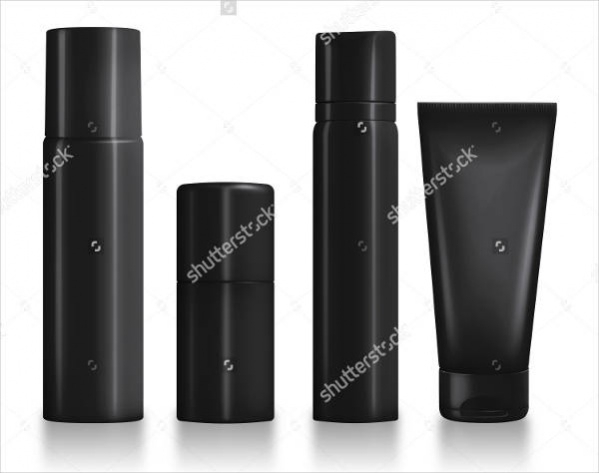 In this package, the black colour of the tubes and containers look elegant. They are sleek and shiny, and you can download the themes for customised use. This package can be customised as per your preference. 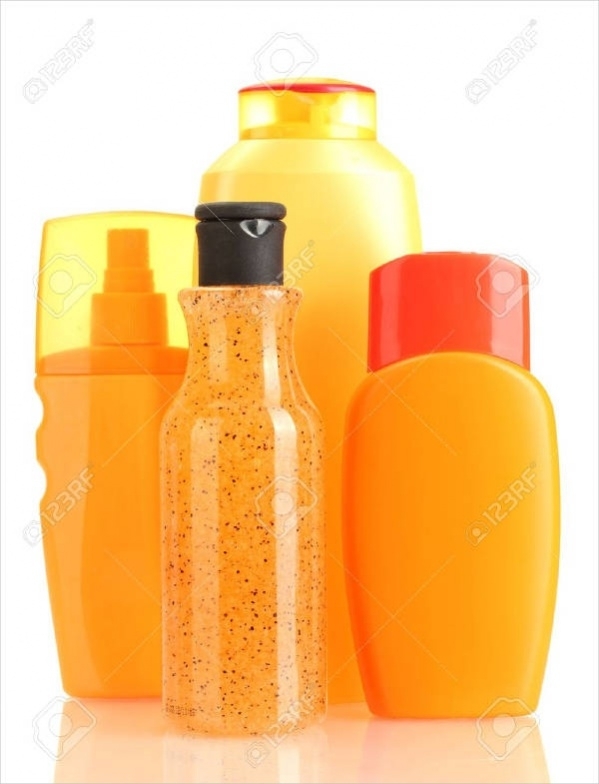 The yellow bodies have colourful lids and the required text has to be incorporated into the bodies of the bottles. You can download the package theme for free. 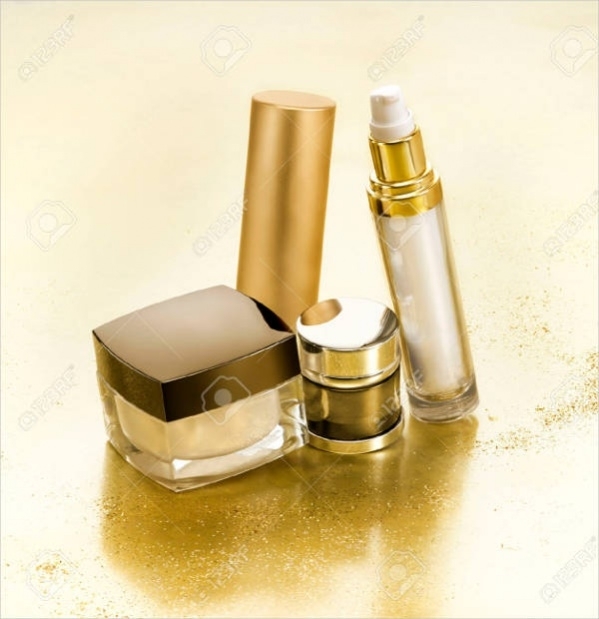 How to use these ‘cosmetic packages’? 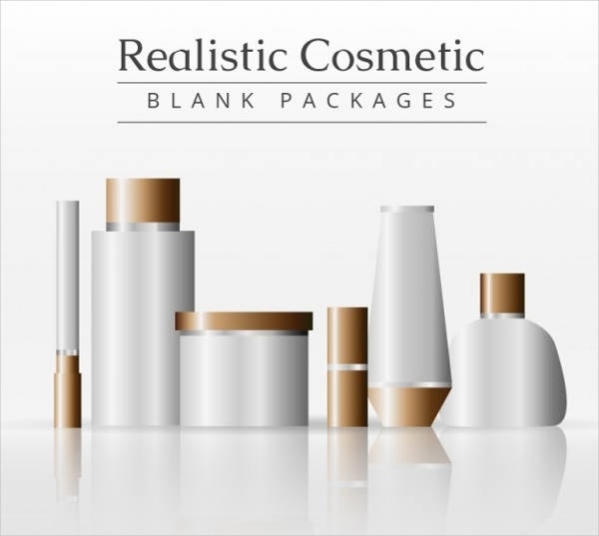 If you look out for innovative cosmetic packaging ideas, you can browse through the website and find the desired theme. 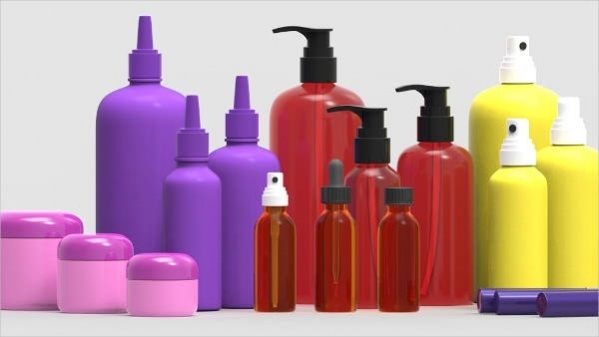 Particular products require certain themes and you have to opt for the right package for the right type of cosmetic. 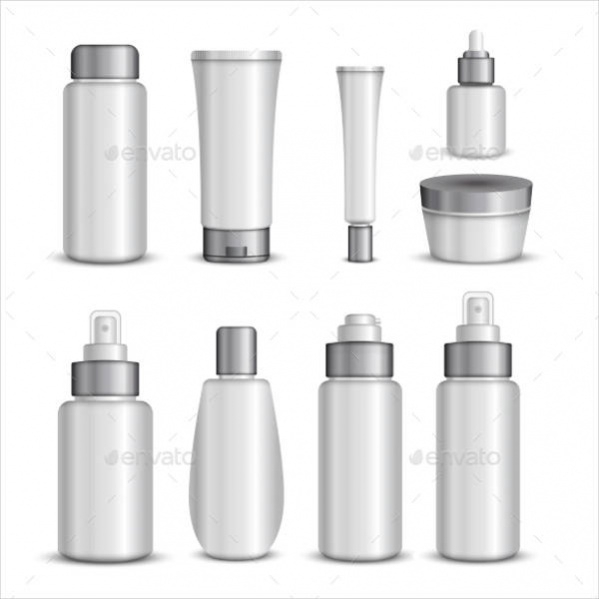 The bodies of the tubes, bottes and containers can be edited and you can incorporate the desired texts in these bottles. You can make the labelling as per your specifications. These can be used in advertisements. You can print them on any surface and promote your brand. You can also incorporate these themes into reality by designing your product in a similar way.You may also see Product Packaging. 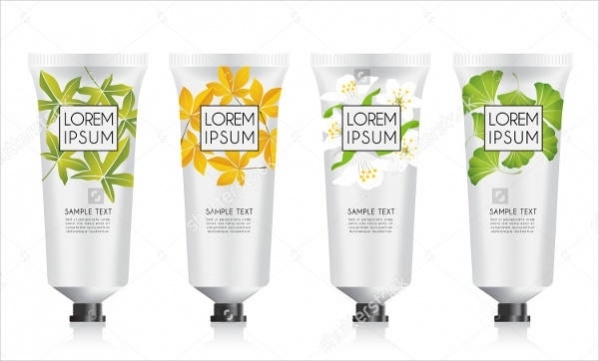 When you need an innovative package design for your cosmetic products, you can just come to the website and browse through the different pages to get the right theme. The font variations and other specifications are your choice. You can use these themes for promotional purposes across all platforms. Whatever be your product, you must customise it to perfection.